Naomi: How did you come to work for (or start) the African Library Project? Naomi: How can librarians help African Library Project? Leko: Librarians are to encourage more people to do book drives which is a fulfilling service one can offer to the vulnerable people in our countries which lack libraries. Librarians can volunteer with their expertise to stay connected and coach librarians even through e-mail on how to manage a library. The local library can adopt a sister school or sister library which can be coached and bond with a library. It would be done for good as we all are creating a better society through reading. We are empowering a people to stand. We look forward to intellectual development, leadership skills, good governance for a better World. Leko: It was so fascinating to get a hold on electronic books. Leko: Electronic. For my schools the Harry Porter series and the scholarstics classes. Naomi: Favorite adaptation (book to film or even film to book)? 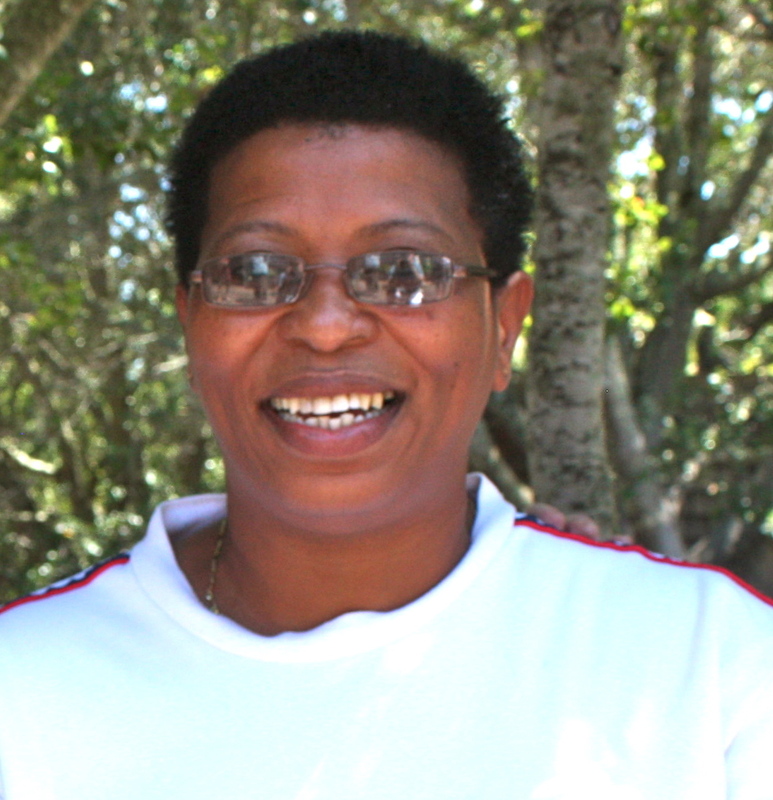 Nonkululeko Mdluli is the Director of Fundza, a Non-Governmental Organization (NGO) that promotes literacy and the love of reading in Swaziland’s schools. 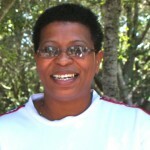 Born in a rural area of Swaziland, she managed to get an education with the support of her older siblings. After high school, she took a part-time night job at the University of Swaziland as a junior library assistant and got hooked on libraries. She received her Bachelor’s in Library and Information Science at the University of Botswana and her Honours Degree in Library and Information Science at Loughborough University in the UK. She then returned to Swaziland to work on library development with domestic and international partners, including the African Library Project.